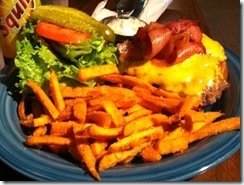 So you find yourself in Hulett Wyoming and you’ve got a mighty hunger. Where do you eat? 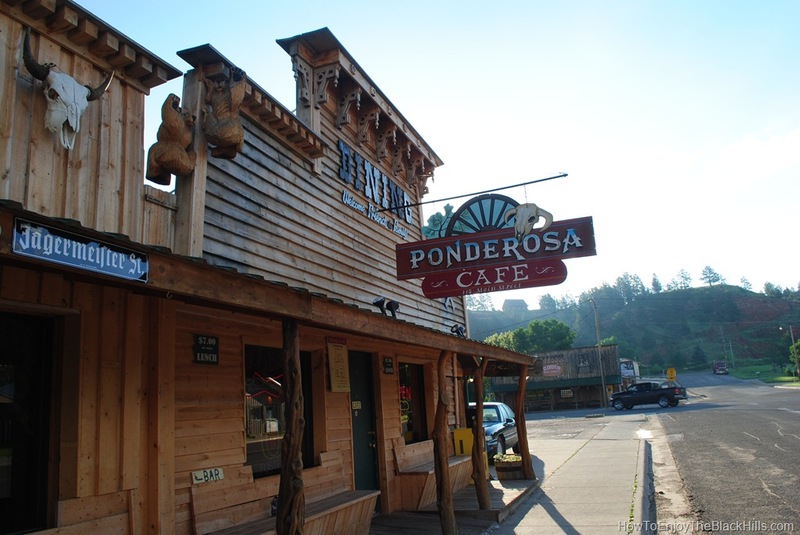 I suggest the Ponderosa Café. This is a great place to enjoy a beef or bison burger. The prime rib is just amazing. They know how to prepare meat here. Be sure you are hungry, because the portions are generous. 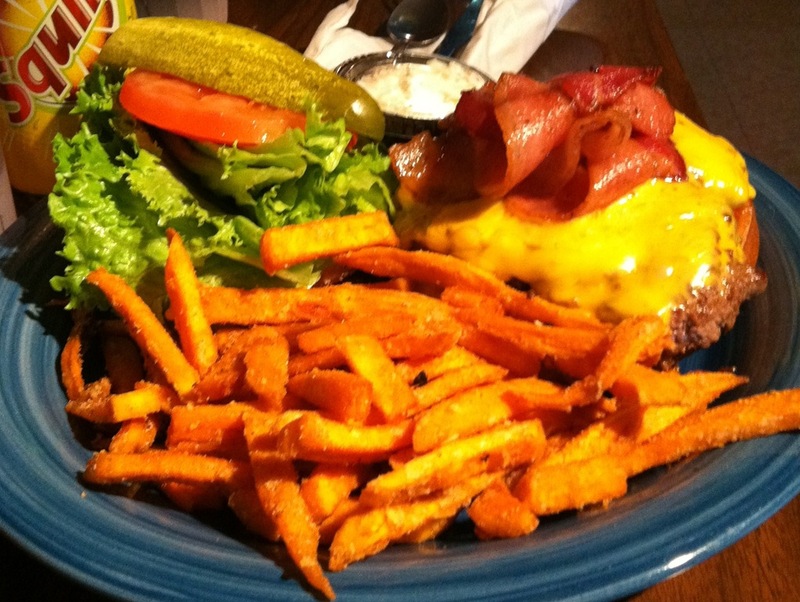 Also, I recommend the sweet potato fries – they are so good you don’t even need any dipping sauce. The bar is in the back – just in case you need to wet your whistle. And, there is a small playground right next to the place, if your kids need to burn off some energy. Hulett is a small town in Northeastern Wyoming, about 9 miles north of Devils Tower. This area is know as the Bear Lodge Mountains – which is the far Northwest portion of the Black Hills National Forest. The natural beauty of the area is simply breathtaking. Take some time to drive around and enjoy the scenery. You may have heard of Hulett’s Ham n Jam. It is a popular day of fun during the Sturgis Motorcycle rally. The town fills up with hungry bikers. If you find yourself in the Hulett areas be sure to try the Best Burger in Wyoming (that I’ve had – it is the only one, but maybe I got lucky on the first try). Visit their website for a full menu and more information.